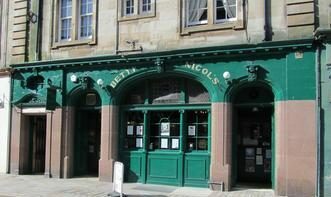 Located at 297 High Street, Betty Nicols has long been one of Kirkcaldy’s most popular places for enjoying a high quality drink in a relaxed and comfortable atmosphere. Café Continental is an established venue of choice for dining, drinking, meeting and making friends. 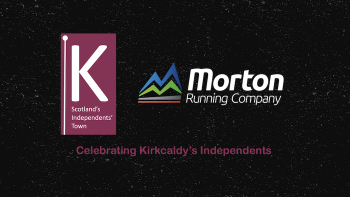 Our stylish centrally located venue in Kirkcaldy is within easy walking distance of theatre, college and shopping areas. 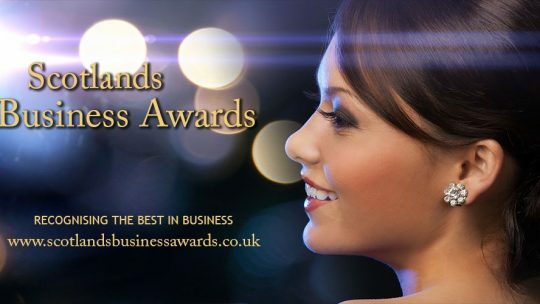 We offer a choice of food menus, a global range of wines, cocktails, cold premium beers. 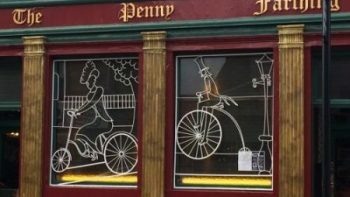 O’Connell’s Bar and Diner is a refreshing change to Kirkcaldy’s bar and restaurant scene with a total focus on good times and great customer service. The family friendly restaurant serves up the kind of food you expect when you go out for breakfast, lunch or dinner or if you want to celebrate a special occasion – freshly cooked, hearty portions and tasty local produce all at a price that isn’t going to break the bank. 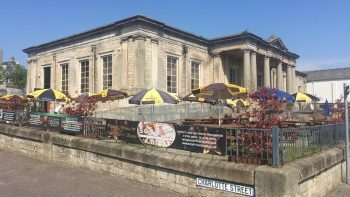 Society Bar in Kirkcaldy is one of the town’s most fashionable destinations for live music, dancing, food and events. They also offer Function Hire. 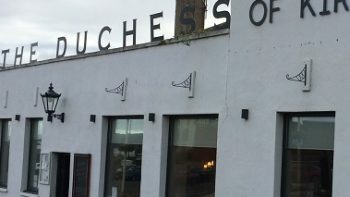 The Duchess of Kirkcaldy is a pub/restaurant situated on Nicol Street and is Kirkcaldy’s place to be; so whatever you are looking for, be it Lunch, Dinner, Drinks or coffee you can eat, drink & relax here. 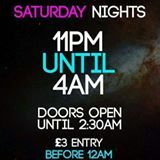 You can also enjoy live music, DJ’s & a welcoming atmosphere. Check out the Facebook page for menus and what’s on. The Exchequer is a friendly venue offering delicious food, great drinks and unforgettable experiences. Come and visit us for any occasion including lunch/dinner visits, Birthdays and all other special occasions. 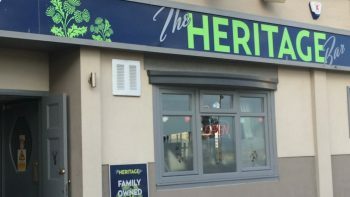 The Heritage Bar has recently undergone a refurbishment and is complete with pool table. 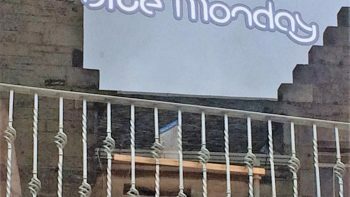 Karaoke nights are very popular and the crowd is a mixture of young and old, this pub is also known for its large selection of alcohol that you wouldn’t necessarily find in any of the other pubs in Kirkcaldy.